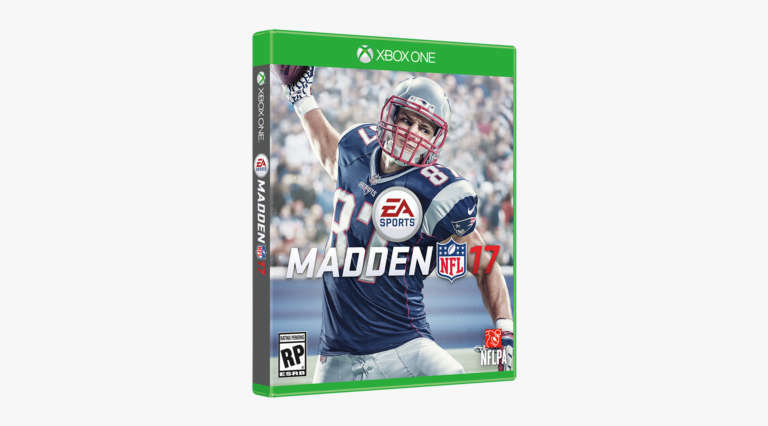 EA Sports unveils Madden '17 cover featuring Rob Gronkowski. 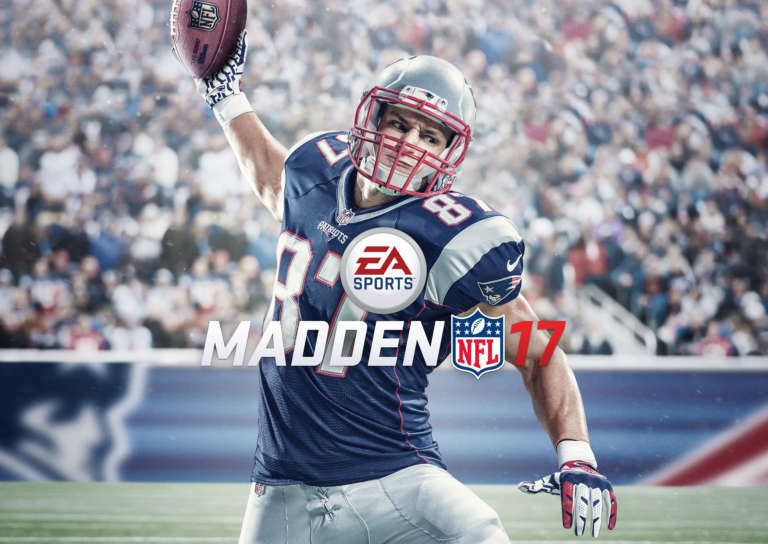 EA Sports enters all new territory with this season's cover announcement, making Gronkowski both the first tight end and first New England Patriots player to be featured as the cover athlete for Madden. We once again partnered with EA Sports and photographer Raphael Astorga to define the look and shoot Gronkowski, Los Angeles Rams HB Todd Gurley, Denver Broncos LB Von Miller, and Pittsburgh Steelers WR Antonio Brown. This season's cover brings you even closer to the action, past the front row and directly into the moment. We're proud to help EA Sports and Madden bring you closer to the action. Visit the links below for more on the cover announcement and stay tuned for a more in-depth look in the coming weeks. Up Next Nixon unveils the next wave of smartwatch.